Looking for more distance? Changing your game ball to the ultimate distance ball can be the solution. 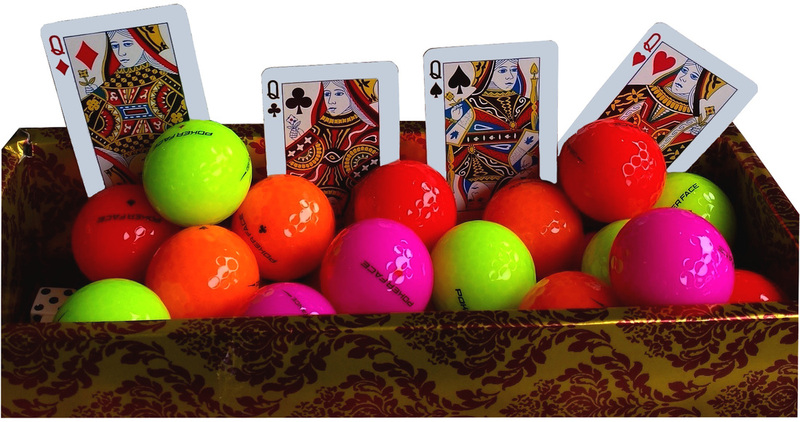 Listed as one of the extremely long distance balls by the USGA, Poker Face ball can give you the extra distance you've been looking for.